…Perkins turbochargers are precision manufactured with tolerances as fine as one-millionth of an inch? That is 1/100th the thickness of a piece of paper. Learn more here about Perkins turbochargers. 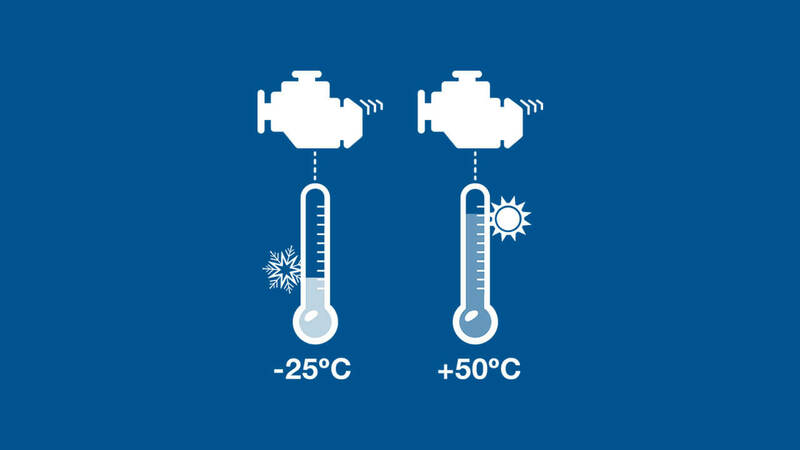 …Perkins engines are tested for operability at -25 ° C to + 50 ° C?